HomeCommercial Business Insurance Commercial Insurance Archive Will My General Liability Insurance Cover Injured Employees? Learn how to protect your employees. As a business owner, you know that you are responsible for the safety and wellbeing of your employees. 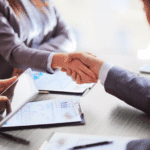 However, many employers wrongly assume that they have the right business insurance in Ventura, California to cover employee injuries when, in reality, they do not. For instance, many business owners believe that their general liability insurance will extend coverage to staff members who are injured on the job. 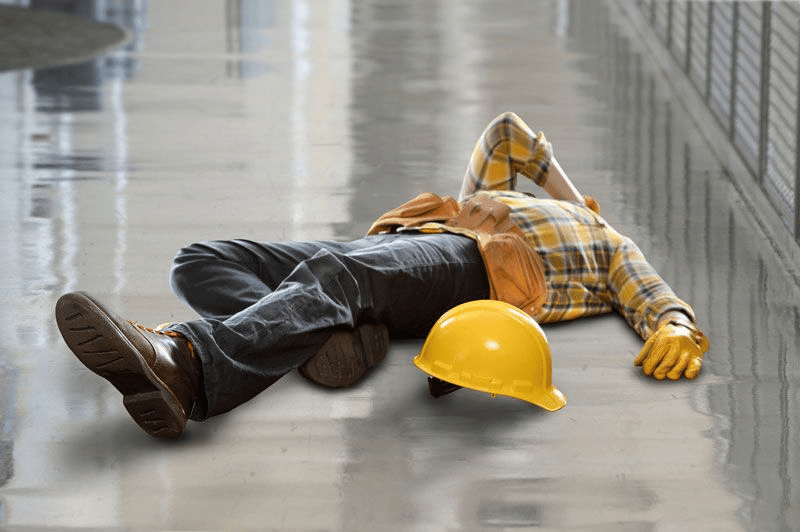 Unfortunately, general liability coverage is only designed to offer protection to the customers, vendors, and other third-parties that injure themselves while on your business’s property. So, if general liability can’t protect your employees, what will? Here’s how you can cover your staff. The only way to protect your employees from workplace injuries and illnesses is with the right workers compensation insurance. This type of coverage will address an injured employee’s medical expenses, lost wages, and rehabilitation costs. However, workers compensation doesn’t just protect your employees—it also offers safeguards for your business as well. For instance, should an injured employee decide to waive their workers compensation benefits in favor of suing your company, then this workers comp coverage can be converted to pay for your business’s legal and settlement costs. Almost every state in the U.S. requires businesses to offer some minimum amount of workers compensation insurance coverage. So, not only is offering workers comp coverage a great way to show your staff that you care about them, but it also ensures that you are not leaving yourself vulnerable to costly fines and legal trouble. 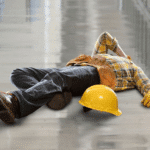 Ready to secure the right workers compensation insurance for your staff? 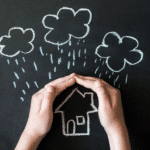 If so, then turn to the experts at John E. Peakes Insurance Agency. Our dedicated team is eager to assist you with your business insurance in Ventura, California. Contact us to get the coverage that you need today.